Shop Local This Weekend: Small Business Saturday November 24th, 2018 - Lyons Mortgage Services, Inc.
For a small business to run healthy, huge efforts and sacrifices must be made on the back-end. Behind every small business is a dream, and employees behind the company help propel that dream every single day. The national phenomenon that is known as Black Friday, the day after Thanksgiving is notorious for shopping sprees on the large selections of discounted goods from retail giants. The following day, however, is known as Small Business Saturday – a day that supports the small businesses in the local communities. 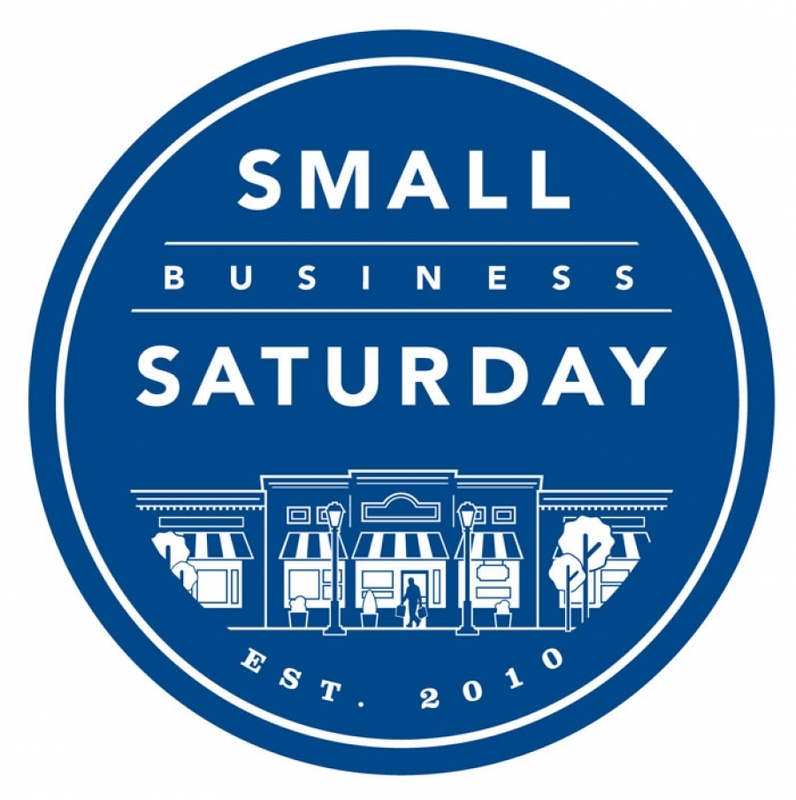 Small Business Saturday was first started on November 27th, 2010 by American Express. The efforts were meant to promote small mom-and-pop shops in local communities around the nation. In 2011, Washington State officials and President Obama made the holiday official. In 2017, over 105 million people shopped on SBS, spending over $12.5 billion. Shopping local helps promote the community’s well-being by keeping the dollars in the local economy. When you spend $100 at a local business, approximately $68 stays in the local economy. Giving your local business owners a chance to win your heart with their unique products or share their vision helps propel the community, but also is crucial to their survival. Merely by existing, small businesses enhance the overall quality of the community by giving back. Small businesses make up more than 34% of businesses in the United States. They also donate approximately 250% more to non-profits/community events compared to large businesses. By keeping money circulating in the neighborhood, schools, organizations, local sports teams, charities, and events are benefiting. Lyons Mortgage Services Inc. encourages you to shop local this Saturday, November 24th. As a member of the Astoria Community that frequently gives back, we encourage small businesses in all communities to give back as well. We are most thankful to those who gave Lyons a chance to help seasoned investors, new businesses and many families find a place to call “home”.